How much do we have to stick to what's expected from year's passed when it comes to etiquette? In 2010 are we supposed to stick to everything as it was? Or are we supposed to rise up and challenge it? 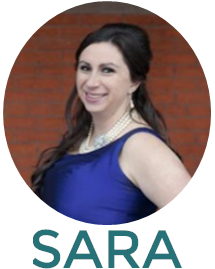 In my next article about "thank you's" I will discover what the next step for this aspect of a wedding is. 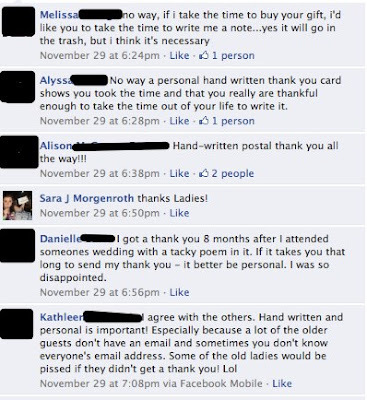 Here's a sneak peak of some of the responses I received about digital vs. hand-written thank you's.